Today, April 28th, is the International Day of Mourning for workers killed and injured in the line of Duty. This is a day to remember the 98 firefighters in Manitoba including 81 in Wpg who have died in the Line of Duty in addition to the dozens who have been injured throughout the year. This issue is why the executive of the United Firefighters Of Winnipeg and I are so aggressive in supporting our members with WCB, occupational cancer claims, PTSD support, proper protective clothing, equipment, operational procedures and safety standards of staffing. We want to ensure the number of names on this memorial does not increase. 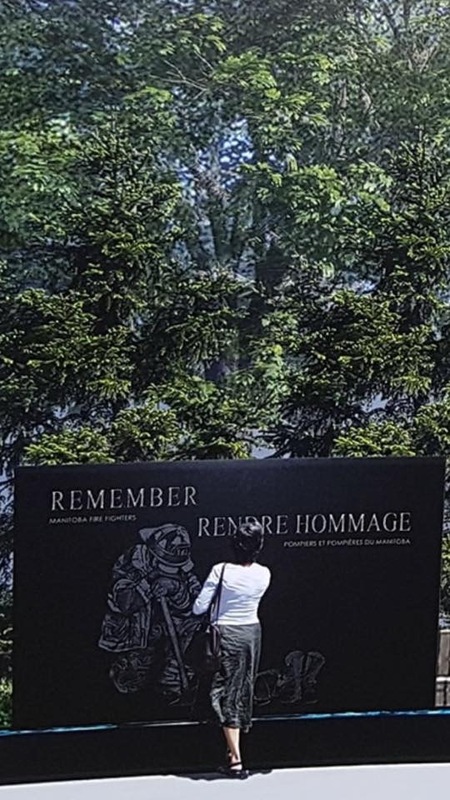 We make no apologies for protecting the great men and women of the fire service in Manitoba and we do this as a living memorial to our Fallen Brothers and Sisters.